Let’s face it, there’s no shortage of reviews out there about the Amazing Spider-Man 2. It’s clear by now that you know if you want to watch it or not, if you haven’t already. And if you want my opinion on the movie, I thought it was okay. But just okay. And for a film series with “Amazing” in the name, that’s just not good enough. By the way, these four, not that Fantastic. Although, one thing that I did realize listening to all the critics out there is that no one seems to be able to talk about the Amazing Spider-Man reboot without addressing the Sam Rami Spider-Man series. But is it really a fair comparison? It’s a different director, a different cast, and they are a decade apart in terms of special effects. And technically they’re based on different comicbook universes, what with the new Amazing Spider-Man movies being more closely related with the Ultimate Spider-Man series, but if I actually got into the whole spectrum of differing comicbook universes my head would just explode and nothing would be posted on time. So I’m going to approach the two film series as a general audience with only the basic information that I’ve gleamed from tv or enthusiastic fans. 1. 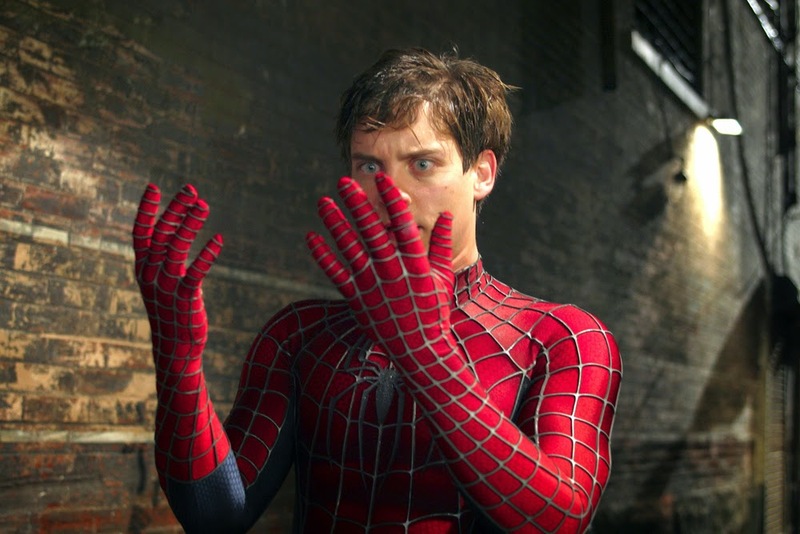 Tobey Maguire is a Better Peter Parker, Andrew Garfield is a Better Spider-Man. One of my biggest turn-offs in the Sam Rami Spider-Man films is that Tobey Maguire’s Peter Parker always seemed like he was on the verge of crying in every scene. But I understood why. Peter Parker is kind of a mopey guy. He’s a nerdy kid that’s doesn’t quite fit in and his inventive genius is constantly strangled by a sense of personal guilt, dread about the future, and a pining love for a girl that is out of his league.
" Sure he's amazing but I think I can get someone more super." 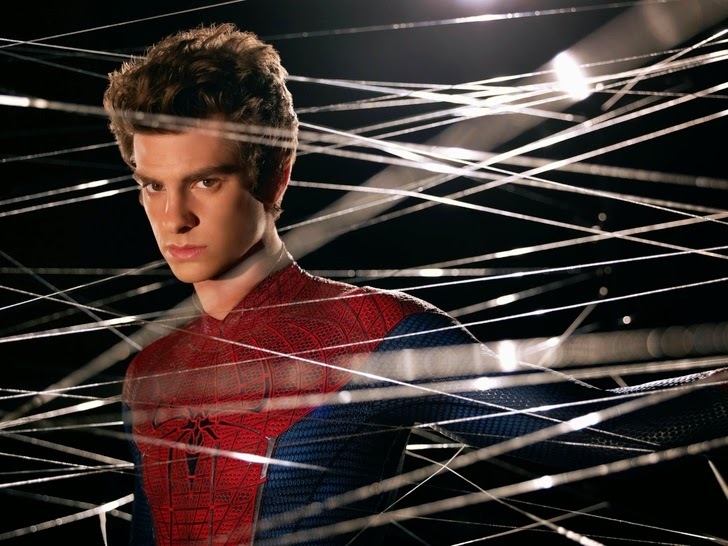 Which is something that Andrew Garfield just doesn’t pull off. His Parker, while getting the teenage enthusiasm right, is just too emotionally stable when facing the everyday world. Yeah, he actually suffers from being too charismatic. Which is perfect when he shifts into Spider-Man mode. See one thing that Spider-Man did differently from other superheros in his day was actually enjoy the freedom of his superpowers. Maguire’s Spider-Man felt to quiet, too reserved. Sure he would spout the one-liners but his spirit just wasn’t in it. And he was a little too eager to take his mask off. "Oh, now I see why my hands were so sticky." Garfield on the other hand has the youthful energy and the, dare I say, cockiness of a Spider-Man. That’s because Spider-Man is a metaphor for wild carefree teenagers. All of Spider-Man’s ‘spider powers’ aquatint to ‘feeling invulnerable.’ The world is yours and you can cover it with sticky goo whenever you want. Okay. That's got to be a new world record. 2. 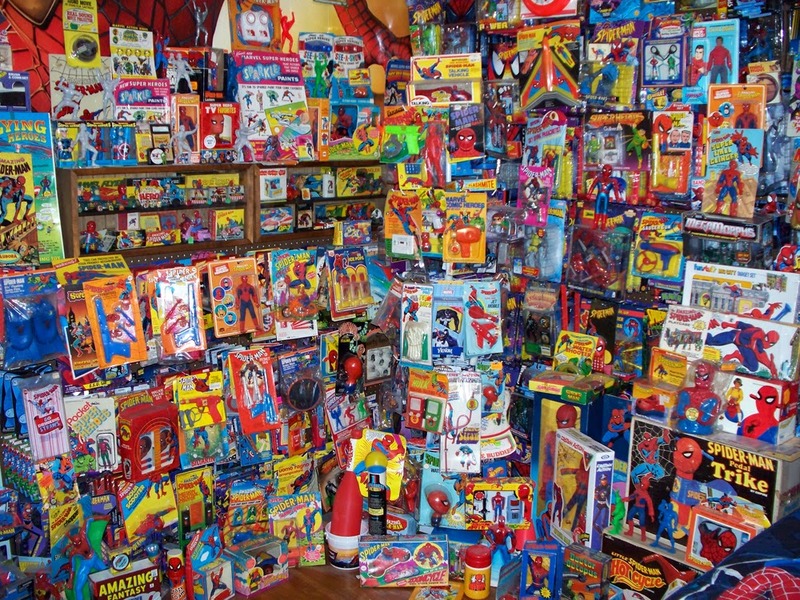 The Idea of Spider-Man Might Be Kind of Boring. As fun as it is seeing a teenager’s hopes and dreams being crushed under the steadily growing mountain of responsibility, it’s hard to squeeze entertainment out of it over the course of three films. The selling point for Spider-Man was that he was a young guy just getting out of high school trying to balance saving the world on top of not to be the creepy dude that still lives at home with his parents. Even though he inspired a lot of these people. But as time progressed everyone realized that Peter Parker hasn’t progressed with it. With the Sam Rami movies, Parker didn’t really improve at all over the course of three films. He still had his crappy apartment, couldn’t hold down a job, and let stopping minor criminal offenses get in the way of having a relationship with his cardboard cutout girlfriend, Mary Jane. (That’s not a slam against Kirsten Dunst. I’m sure she did her best with what she was given.) Overall all, it was just kind of boring. Well hot damn, Peter! 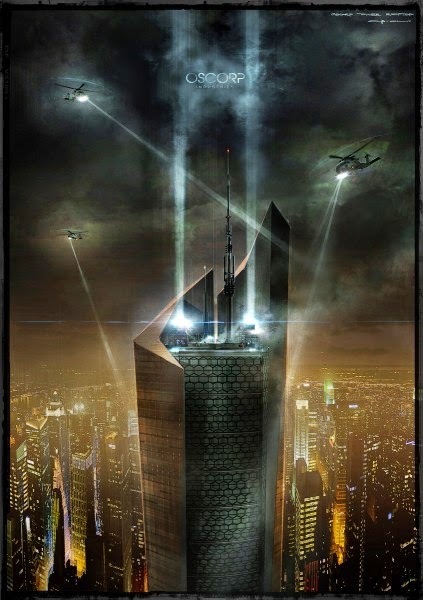 Oscorp's evil? Get your camera! This is breaking news! I’m actually glad that Peter’s new -- but judging by the comicbooks, old -- girlfriend, Gwen Stacy, is around to actually do clever things and grow as a person. But, as this is a Spider-Man movie, the two will end up arguing about whether they should be together or not for the majority of the flick. And when you boil it down, watching a couple go through their “will they, won’t they” relationship troubles just isn’t that entertaining. 3. Marc Webb Handles Female Characters Better. While I poked fun at the Amazing Spider-Man for wasting time with relationship troubles, I will say that Marc Webb’s series has the more compelling female cast. Emma Stone and Sally Field were perfectly cast as Gwen Stacy and Aunt May. Like I said before, Gwen is by far more interesting and active than Peter Parker even though they have fairly similar origins. Both are highly intelligent responsible young people that ultimately want to do good for the world. In the same movie where Peter’s Uncle Ben dies, Gwen’s father also dies. But while Peter is chained to the idea of finding his Uncle’s killer and only reluctantly falling into the role of a superhero, Gwen moves past her father’s death. And when she’s suspicious that Oscorp might be up to no good, she actually looks into it. Even without superpowers. Compare this to Sami Rami’s female cast who were pretty much only good for being put in peril by the Green Goblin. 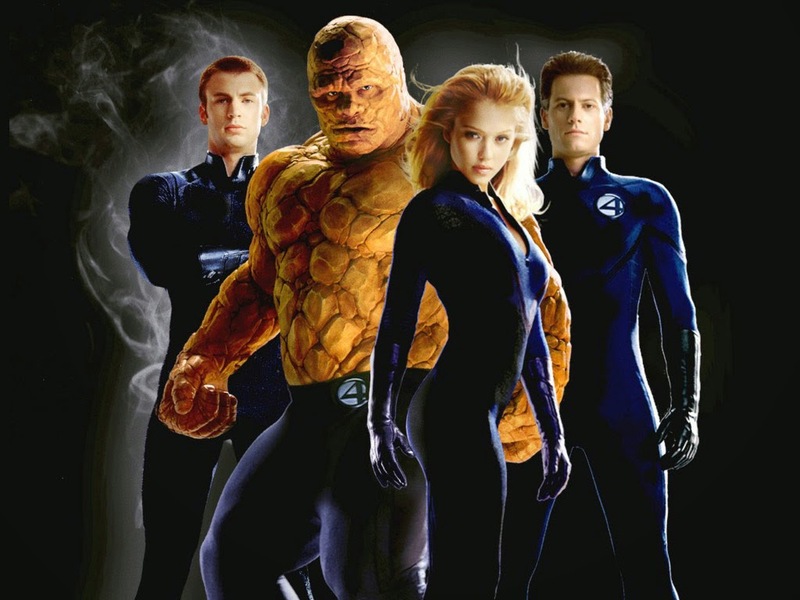 Fortunately, Marc Webb wouldn’t fall into that old troupe...oh wait. That's exactly what happens in the movie. Terrific.